A while ago I bought a turbo of a F1 MClearen Tag / Porsche. Turbo exhuast housing fits on a 924 turbo. I am wondering if this turbo will work on a 931. I have read the MClearen used to run 4 bar, of boost, of course I am not planning on more then 1 bar. Has it got the revsensors? A K27/26 hybrid like Sard and Blitz K3T but even larger? Same compressor as 964 turbo, 3072? Hotside is only a #6, interesting that the flange is the same. 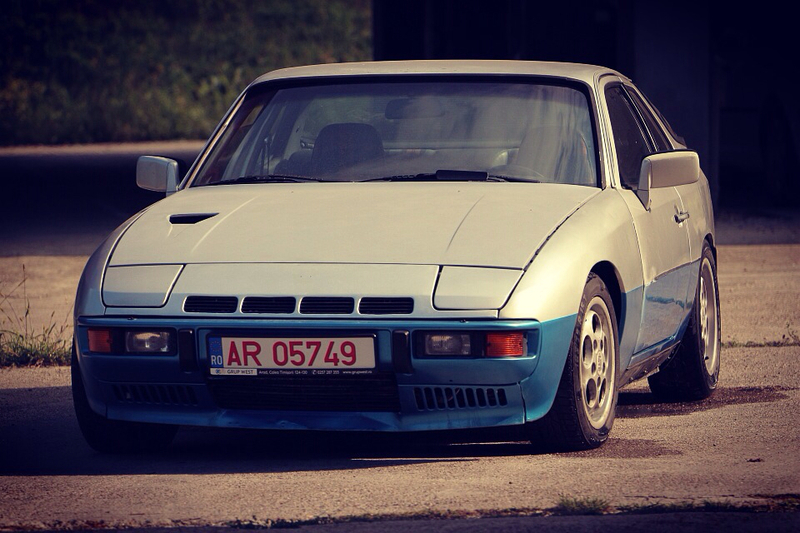 Old tech and I wouldn´t push it over 2 bars, but still very usefull in a tuned 931. Heritage of pedigree I have to say. What about the bearing housing and what are the actual numbers on the blue tag? I can't make em out..